Dove – The Beauty Spot. 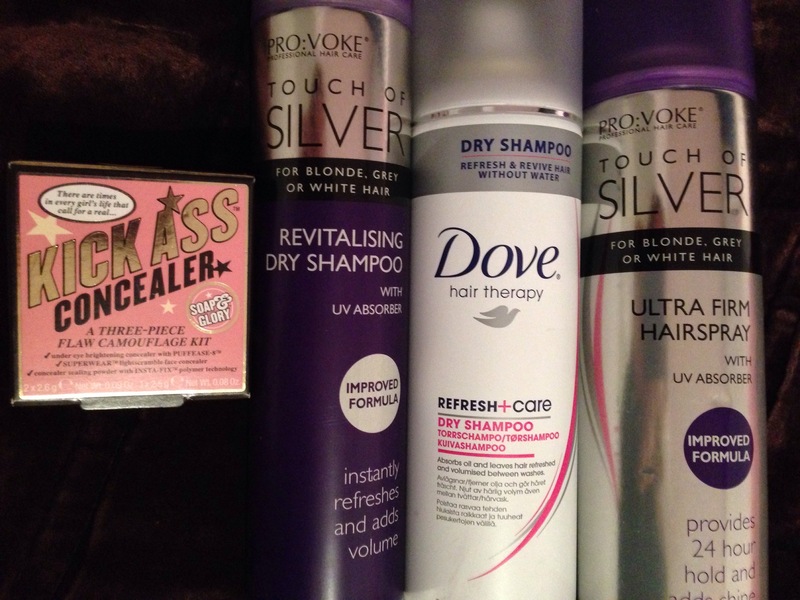 So I popped into Boots ‘just for a look’ and came out with 4 items… Oops! Well, it’s not a massive ‘oops’ because two of them were paid for with my Advantage Card points, winner!